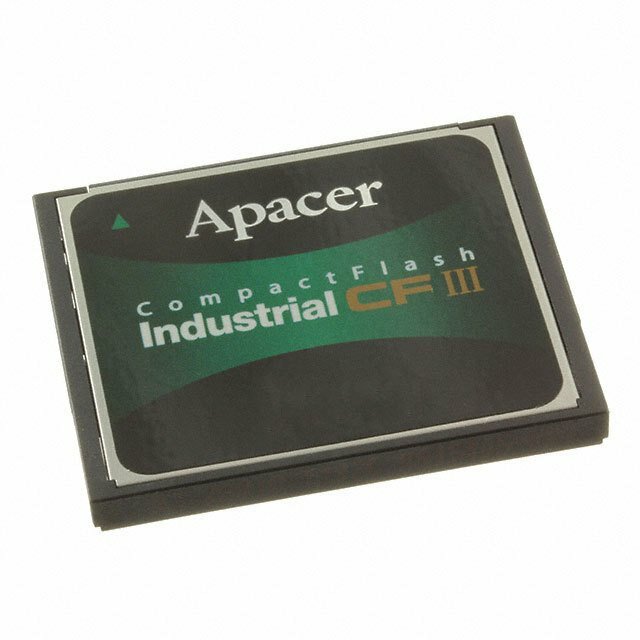 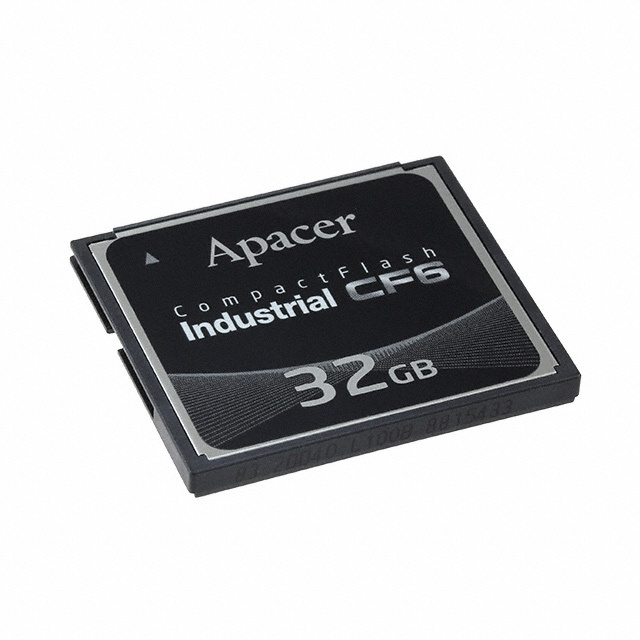 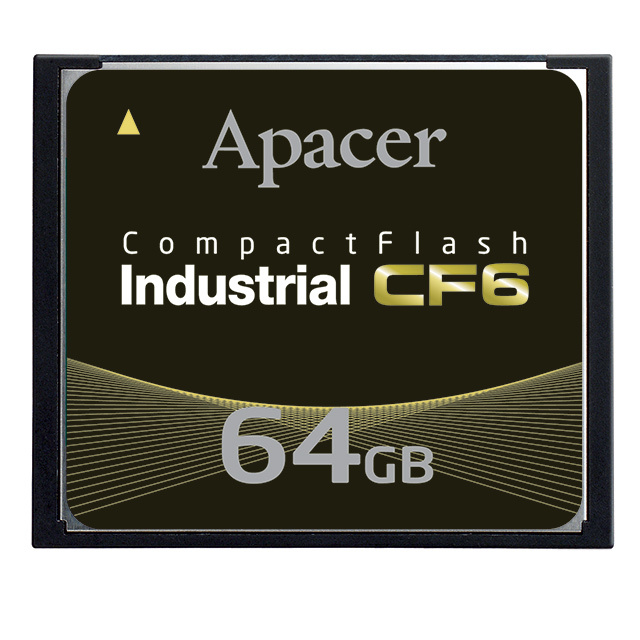 -- Memory Type -- CFast CompactFlash® DataFLASH FLASH Card SD? 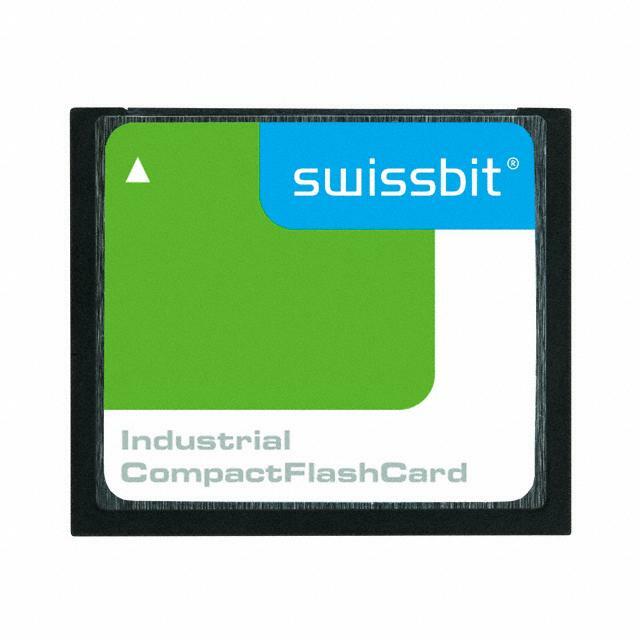 SDHC? 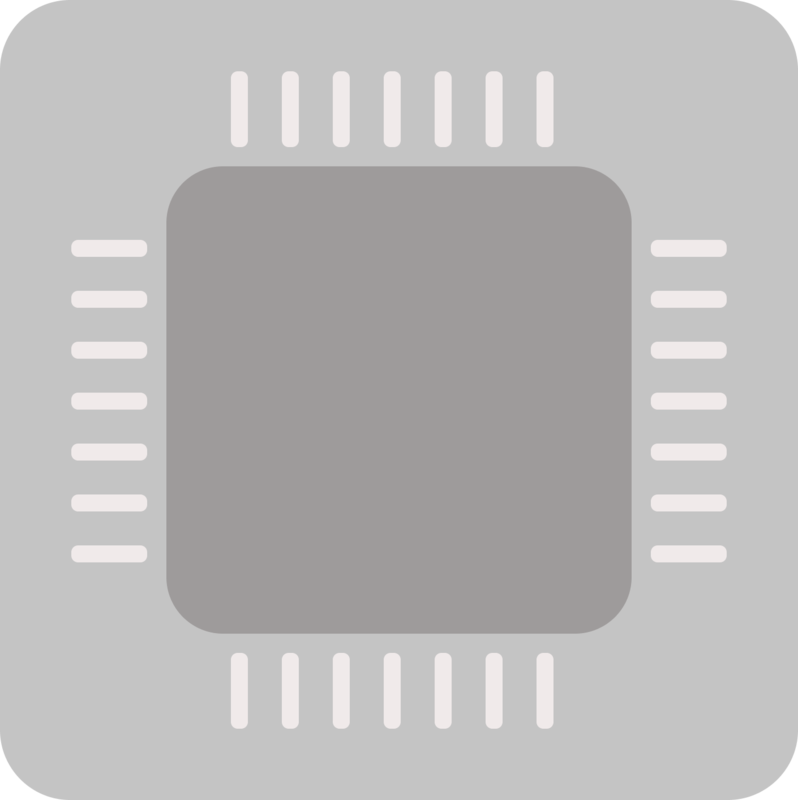 SDXC? 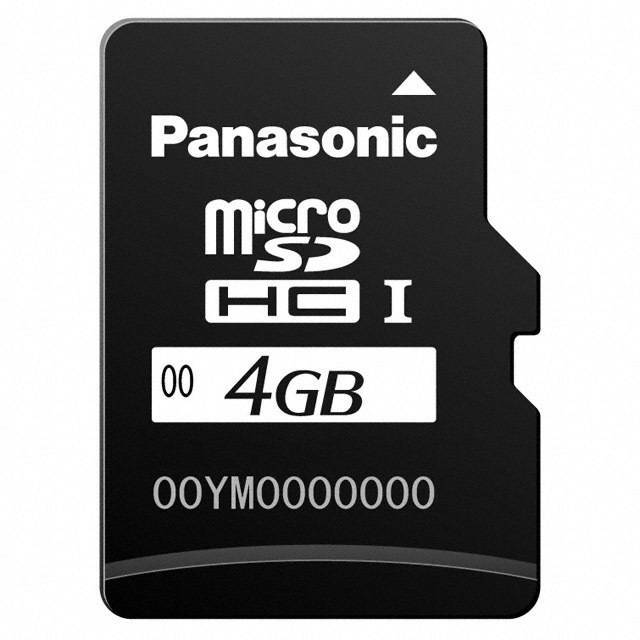 microSD? 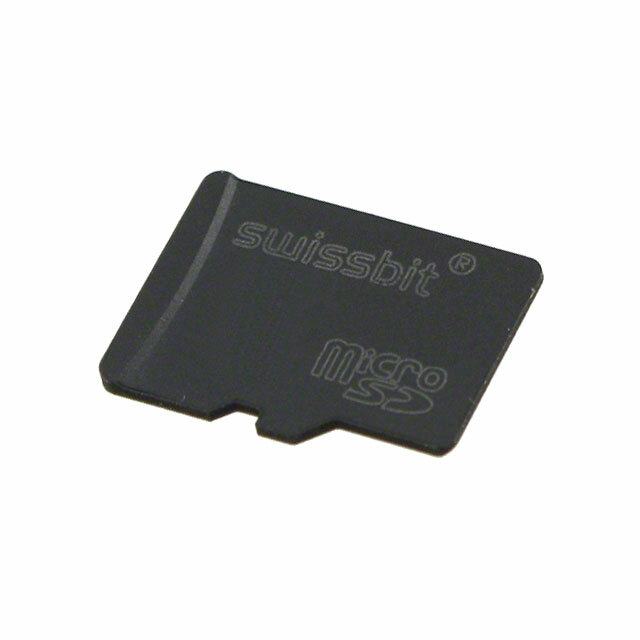 microSDHC?